(map) Ready for a “positively wild” experience? 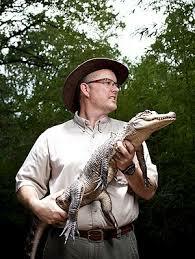 Join Critterman and his menagerie this Thursday at 10:30 at the Lake Travis Library. Free.